According to a study conducted by market reserach firm IDC, desktop-PC sales are expected to decline for the next four years by as much as 9% year over year. The same study predicts that tablet sales will grow to 332 million units by 2015 from the 19 million back in 2010. In a similar study conducted by IDC in partnership with Gartner, the trend is recurring with PC sales slowing down as time progresses. According to Mikako Kitagawa, a principal analyst at Gartner, the PC market reduction is directly tied to the shrinking installed base of PCs, as expensive tablets displace the low-end machines used primarily for consumption in mature and developed markets. The same goes for emerging markets where tablets are usually the first computing device for many people who are deferring the purchase of a PC. With these factors in mind, one may wonder if there is still a need to manufacture desktop PCs for consumer use. And although the easiest answer is to say no and just fully embrace the use of tablets and convertible computers, desktop computers still have a few advantage over the portable and affordable mobile devices. Here are some of them. Performance is probably the most important reason on why a person would choose a desktop over a more portable laptop or tablet. 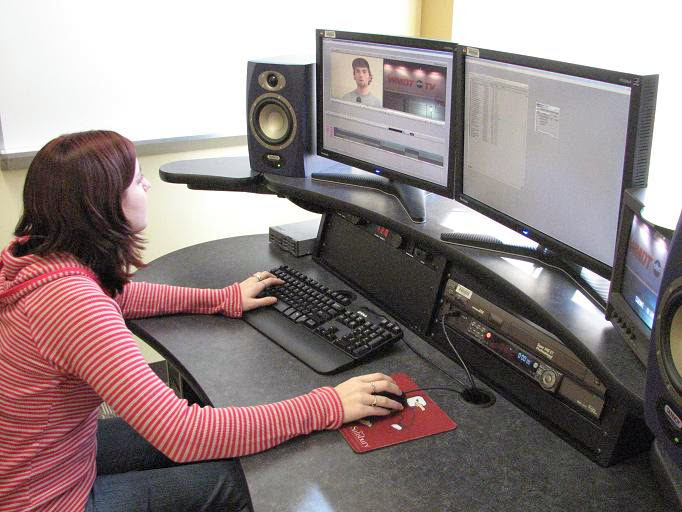 For people who are in to video editing, game development or any other activity that involves huge amounts of computing power, would probably be better off with a desktop PC. At present, the typical clock speed of processors installed on mid-range to high-end laptops is rated at 2.0 to 3.0GHz without overclocking for quad-core processors. Desktop processors on the other hand offer a bit faster speeds which start at 3.0GHz. The number of cores that comprise the processor is also different between desktop PCs and laptops and tablets. Majority of laptops sport quad-core processors while desktop PCs can get as many as 6 cores. The same goes with RAM and storage. Since most desktops usually offer a host of vacant expansions slots in their boards, users will have the freedom how much memory or storage they need for their activities. Aside from performance, cooling is also an issue between laptops and desktops. If you’re planning to prioritize on performance, an important factor to think about is cooling. One of the reasons why manufacturers can’t fit high-performance components in laptops is that these parts generate excessive amounts of heat, which needs to be cooled down quickly in order to prevent overheating. A perfect example of how cooling affects PC performance is seen in the process of overclocking the processors. 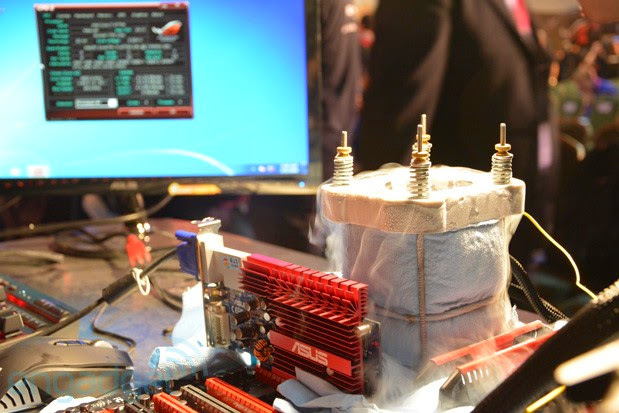 During an overclocking challenge in Computex 2013 at Taiwan, a group of PC optimisers tweaked Intel’s Haswell Core i7 processor from its typical 3.5GHz setting to a jaw-dropping 6.98GHz. The team had to pour liquid nitrogen over the processor to keep it cool (Quick Fact: The temperature of liquid nitrogen is at -346 to -320 degrees Fahrenheit). So imagine, cramming that kind of processor in a laptop? Last but definitely not the least is upgradability and customisability. In most cases, a person would just need a screw driver to open a PC’s CPU and replace or update individual components inside. Almost everything inside the CPU can be modified or replaced in order to improve performance or looks. 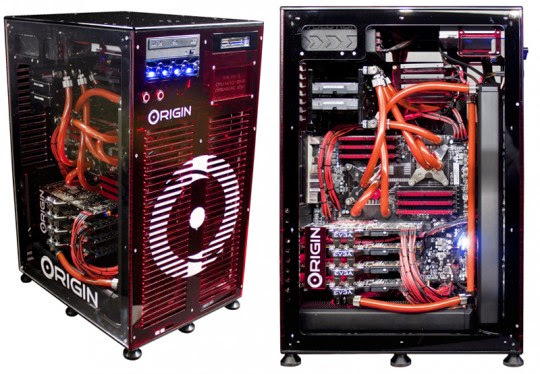 These include the processor, the RAM, the hard drives and graphics card. On the other hand, laptops are quite conservative when it comes to customisations. Aside from a couple of high-end gaming laptops, most notebook and tablets are limited to only minor modifications such as the addition of a few gigs of RAM and disk space and anything other than these two are fixed. Technically speaking, a certain niche in the market still exists that would benefit in using a desktop over a laptop. However, new technologies on the horizon are slowly reducing the size of this niche to the point that the desktop PC is slowly becoming less of a consumer product and more of an industrial or corporate equipment. So when answering the question Is the Desktop PC Dead? The answer would be no, the desktop PC is still alive, but it’s hanging by a thread. What do you think?